Google is building more transparency into the political ads and advertisers running campaigns on its ad networks. After updating its political ad policies in May — enforcing new ID requirements for anyone purchasing political ads — the company is now sharing its first transparency report focusing solely on political ads, as well as a political ad library. 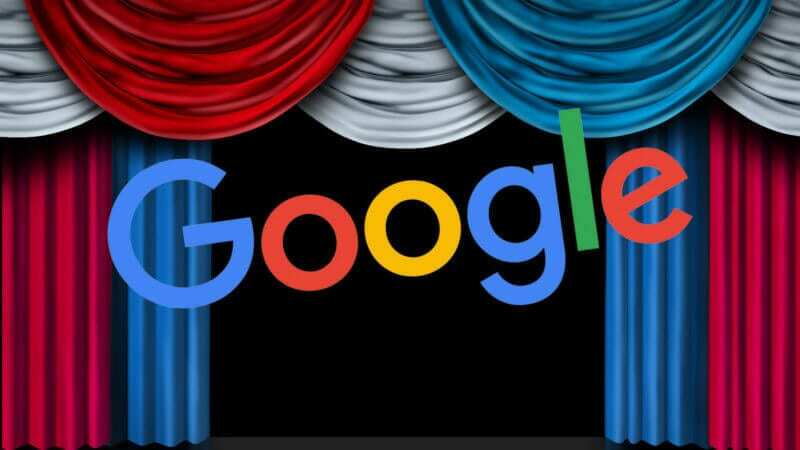 Google first announced it would be releasing a public political ad transparency report and library of political ads that have been verified three months ago, and made them available Wednesday. The post Google’s political ad transparency report & library offers more accountability around election ads appeared first on Marketing Land.